Overlooking the Seine River, off St. Anne's Rd. 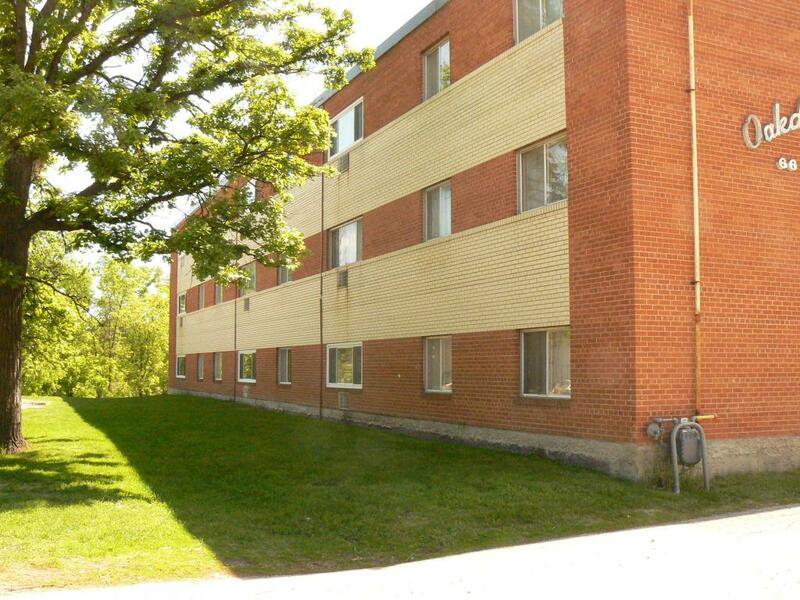 Building features spacious bachelor, one and two bedroom suites. Rent includes all utilities and one parking stall. This building is cat friendly (up to two) with a pet deposit of one full month's rent. We also accept small (under 25 lbs., well behaved) dogs with a pet deposit of one full month's rent. We have a financing plan available for the pet deposit. Near bus route and shopping. Near the University of Manitoba. Within Louis Riel school division.